*VIEWING HIGHLY RECOMMENDED! 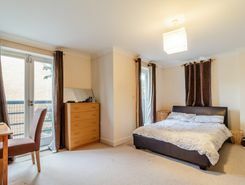 * We have this beautiful double room available with 2 balconies in this professional modern townhouse. Suitable for a single working professional. 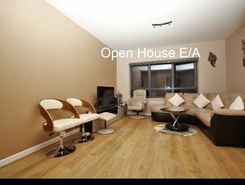 Offered UnfurnishedModern one bedroom apartment with parking and decked garden. Ready to let. Well situated, and convenient for town and transport. Open House Harrow are proud to advertise this stunning two double bedroom flat located moments away from Watford town centre.This stunning apartment boasts very well laid designer laminate flooring in the living room and hall way and carpets in the bedroom, fully double glazed large windows . 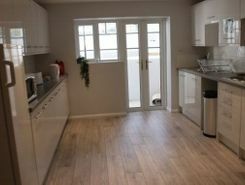 TWO BEDROOM TWO BATHROOM STUNNING FIRST FLOOR APARTMENT AVAILABLE FOR RENT LOCATED VERY CLOSE TO CROXLEY UNDERGROUND STATION (METROPOLITAN LINE). 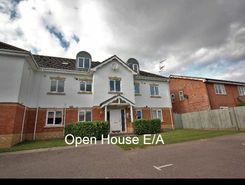 This purpose built flat comprises of a master bedroom with ensuite shower room and fitted built in wardrobe, good sized second bedroom with ample . TheHouseShop have been helping people to save money when buying, selling, renting and letting property in Kings-Langley in Hertfordshire thanks to their unique property marketplace and expert knowledge of the Kings-Langley in Hertfordshire property market. Property website TheHouseShop is unique in the UK property market as it is the only place that accepts listings from homeowners and professionals, so visitors will find properties available for sale and to rent from traditional estate agents, online-only agents, private landlords, private sellers and property developers. Whether you're a seller, a landlord, or an estate agent, you can use TheHouseShop property marketplace to advertise your properties to tens of thousands of buyers and tenants who visit the site each day looking for property in Kings-Langley in Hertfordshire and the surrounding areas. Private landlords and sellers can make use of TheHouseShop's marketing options to generate more exposure for their property and quickly find the right buyer or tenant. Thousands of Kings-Langley in Hertfordshire landlords are using TheHouseShop's free tenant-find service to advertise their rental properties to tens of thousands of renters. 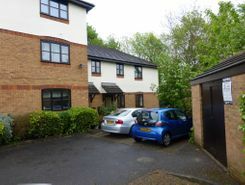 People looking for property to rent in Kings-Langley in Hertfordshire will find a wide selection of houses, flats, apartments, bungalows and maisonettes available from letting agents and landlords on TheHouseShop.com. Tenants use TheHouseShop to find affordable rental property in some of Kings-Langley in Hertfordshire's most desirable areas and can narrow down their search according to their budget, location and property specifications. 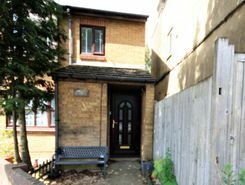 TheHouseShop has a selection of Kings-Langley in Hertfordshire properties available to rent direct from private landlords including DSS rental property, landlords accepting pets, studio apartments, 2 bed apartments, 3 and 4 bed houses and more. 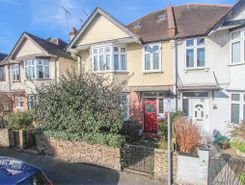 Tenants will find a unique selection of property on TheHouseShop.com as many of our private landlords will not advertise their properties on other major property websites. Renting property in Kings-Langley in Hertfordshire is hugely popular and home-hunters can save money on administration fees by renting direct from the landlord. 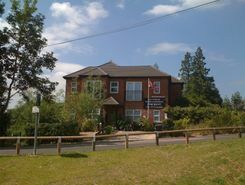 Tenants can find a variety of cheap rooms to rent in Kings-Langley in Hertfordshire in TheHouseShop's Flat Share section. Tenants looking for cheap rentals in Kings-Langley in Hertfordshire's most popular areas should consider a Flat Share instead of renting out a whole property. 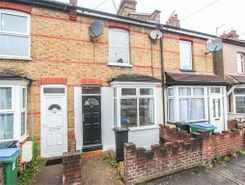 TheHouseShop's Rental Guarantor service makes it easier for Kings-Langley in Hertfordshire renters to secure their dream property with the help of a guarantor based in the United Kingdom to reassure their landlord. By using TheHouseShop's rental calculator tool, private landlords in Kings-Langley in Hertfordshire can ensure that they set the correct rent for their property. Private landlords using TheHouseShop are given access to a number of landlord services including tenant referencing checks, rent collection, online tenancy agreements, landlord insurance and more - on top of advertising all their rental properties free of charge. Private landlords can use TheHouseShop's tenant referencing service to run background checks on renters, credit check tenants and view a reference report showing if the tenant will be a reliable and suitable candidate for the property. Renters looking for property to rent in Kings-Langley in Hertfordshire and the surrounding areas can sign up for free property alerts on TheHouseShop.com and receive instant email alerts anytime a new rental property meeting their requirements is added to the site. With a huge selection of cheap Buy To Let properties available on TheHouseShop, landlords and investors can buy their next investment property from developers, agents and private sellers across Kings-Langley in Hertfordshire.